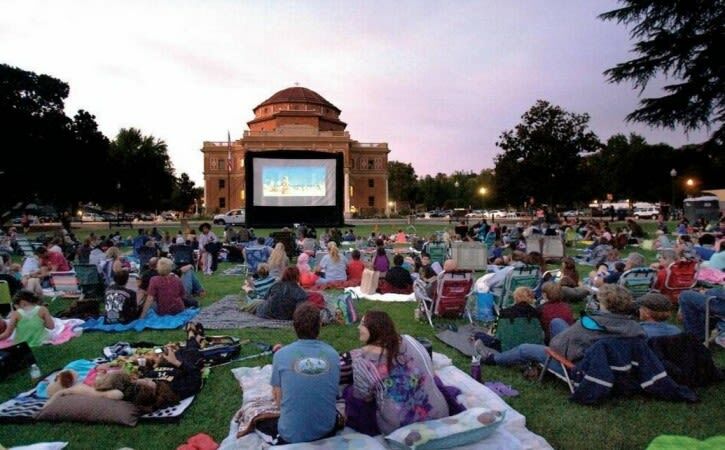 Come see your favorite movie with the family under the stars! Movies are free to the public and food is available! 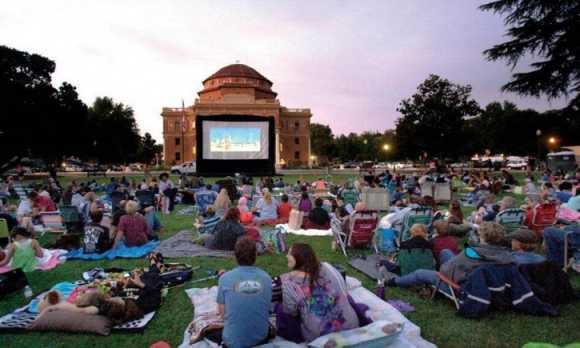 Bring your low-back chairs and blankets and enjoy the great north County summer nights and a movie at Sunken Gardens! Stay tuned for movie line-up!